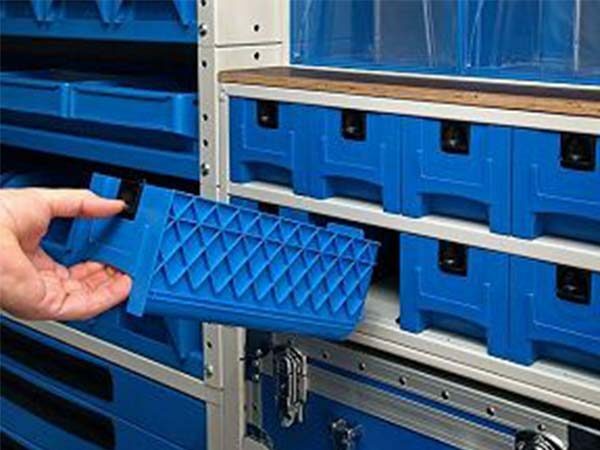 Sort your essentials efficiently with the all new 4wd storage systems. 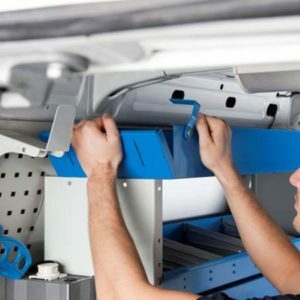 The 4wd drawer system has been highly popular amongst large scale and light commercial vans, as they provide a segregation opportunity for those professionals who aim at storing huge amount of accessories in their vans. Syncro prides to be the market leader in providing highly reliable 4wd storage systems for commercial vans that are meant to deliver high performance and durability. 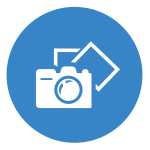 Drawer cabinets are available in many different configurations and in various heights, widths and depths to suit your needs. 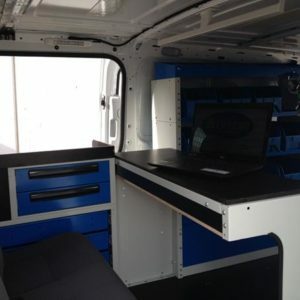 We have a range that will serve you with the right color to match the rest of your van indoors. Dual automatic locking mechanism integrated in the handle means a single handed operation can be carried out effectively. 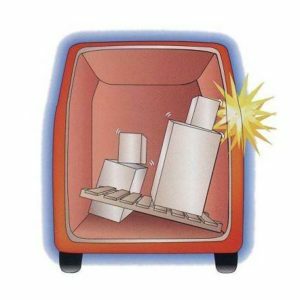 The 4wd storage systems work like magic, by sliding in and out with so much ease and smoothness that you will hardly even feel you have put in some manual effort. 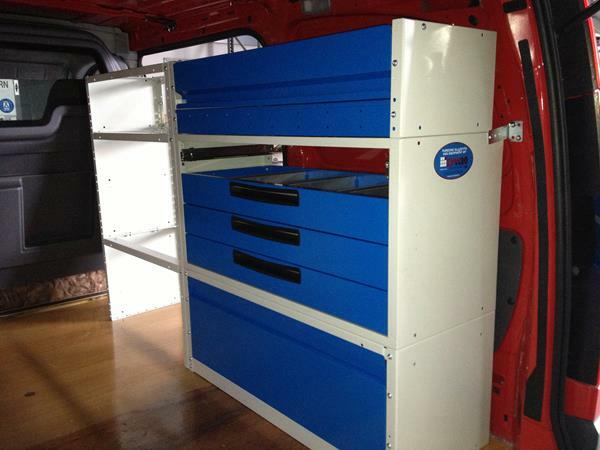 We also specialize in providing ladder racks for your vans and also adjustable shelving for storage systems. 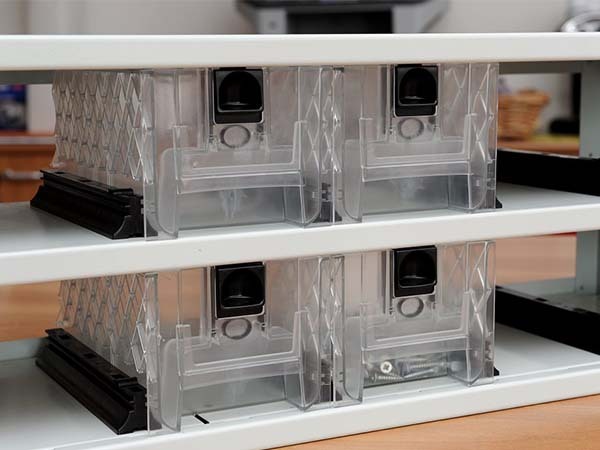 The new MULTIBOX polypropylene mobile storage systems are an ideal solution for small and medium size vans. 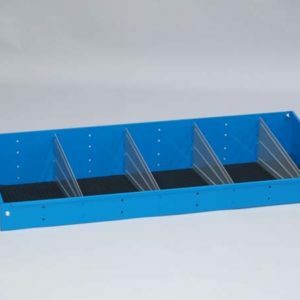 The 4wd drawer system is provided with an exclusive automatic-locking button, pull-out stop and runners made of an auto-lubricating plastic material for long-lasting, trouble free functioning. 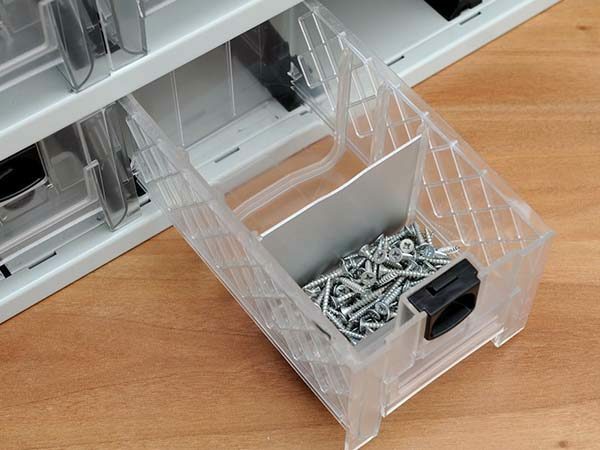 The lockable drawers will enable you to be worry free from leaving valuables in your van when you head out. 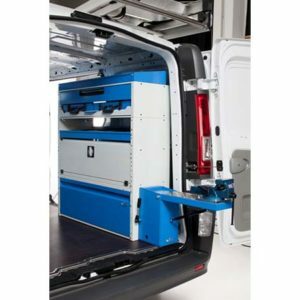 The top quality set of 4wd drawer system are the most practical and sophisticated inclusions one can make to their vans. 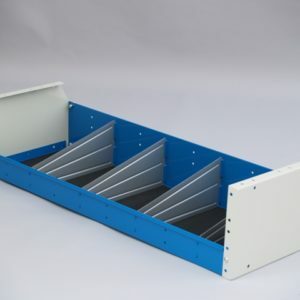 Drawers come with aluminium dividers and can be easily pulled out and taken in your warehouse or working place. 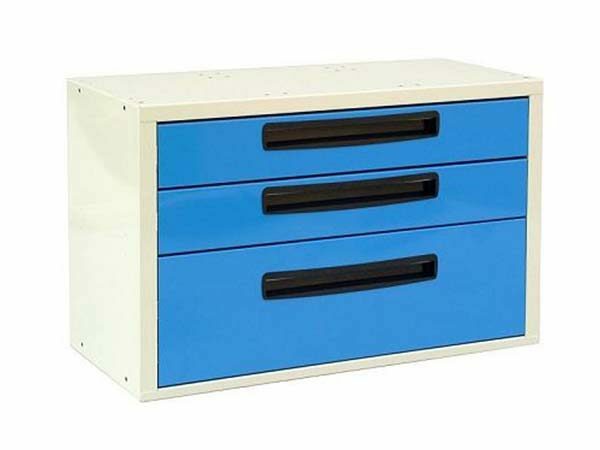 The well aligned drawers with sufficient storage space inside, is highly durable and is known to be the wisest additions to simplify the routine of professionals. 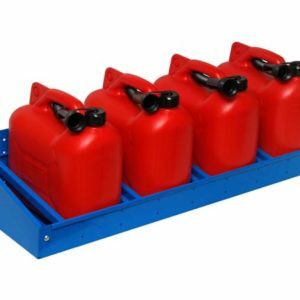 Our executives will be glad to also suggest the right storage system for your vehicle. 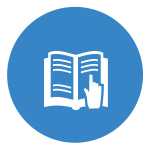 You could be rest assured of getting superior quality products with total value for money. 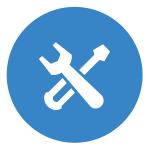 Call us at 0393576780/ 0419369913 or email us at john@syncro.net.au, to avail our standardized range of accessories and van fit out in Australia.